Sparkling Silver Tinsel Wig is the perfect dazzling accessory! For that extra bit of sparkle in your life, just add this Silver Tinsel Wig! 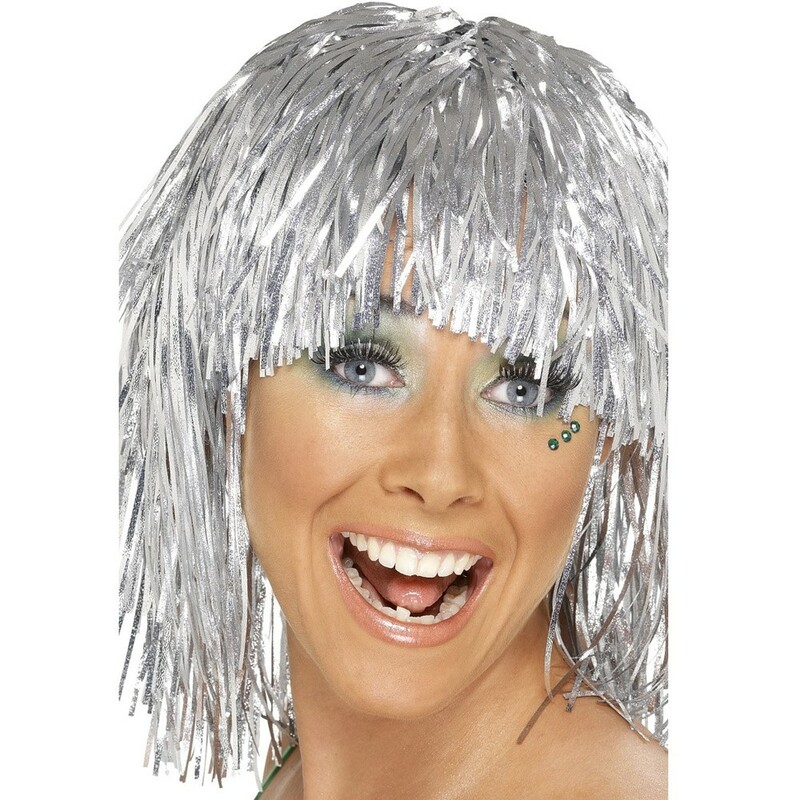 This shoulder length Silver Tinsel Wig is amusing for lots of different occasions – try it at a festival or for New Year’s Eve. This Silver Tinsel Wig is supplied by the world famous Smiffys.